During the week of Christmas 2015, December 20-25, while most were gorging on holiday food or traveling to see their loved ones, The Plaid Army held its 2015 Winter Camp. Most of our riders were already in their standard winter training blocks but this weekend, and the days to follow, would prove to not only test their fitness but offer a great learning experience. Dr. Johnathan Edwards and Pro cyclist Jon Hornbeck were on hand to help with questions and tips about nutrition, race strategy and training for the upcoming season. 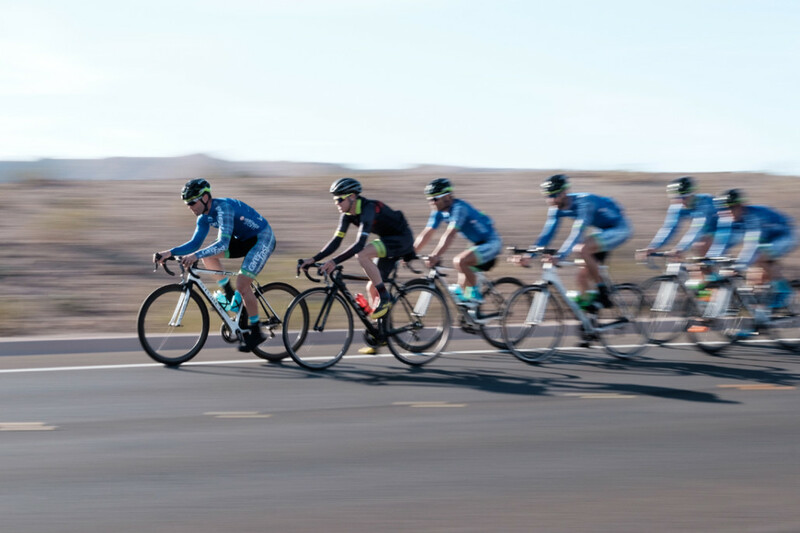 Day 1 the team made their way into the Lake Mead National Park for 5-6 hours of saddle time and a plethora of drills on their Storck Bikes. Day 2 the team launched from the M Casino and spent 5-6 hours of saddle time out to Jean, Goodsprings and Sandy Valley. More drills, more pain and more learning on and off the bike. The subsequent days were peppered with group rides and all around camaraderie that this team is known for. We are looking forward to a great 2016 season where many of our riders will be racing in new categories and defending their stellar results from the previous season. We want to thank our sponsors for making this possible and we hope you all join us in following the team throughout the 2016 season on Facebook, Instagram and through our new website carefastcycling.com.